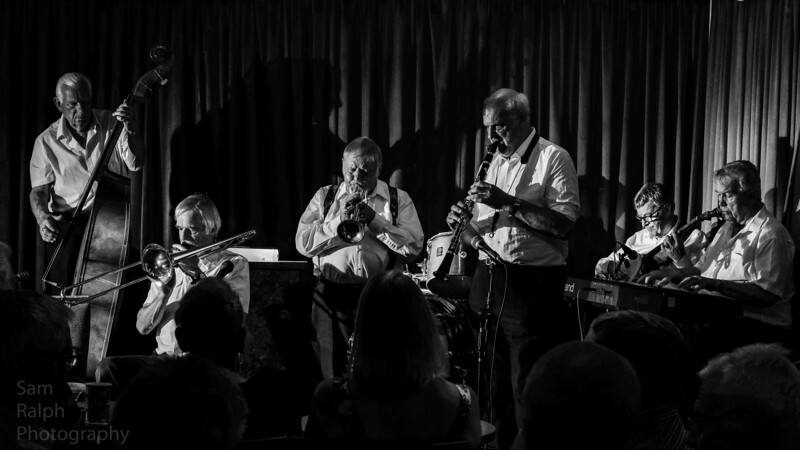 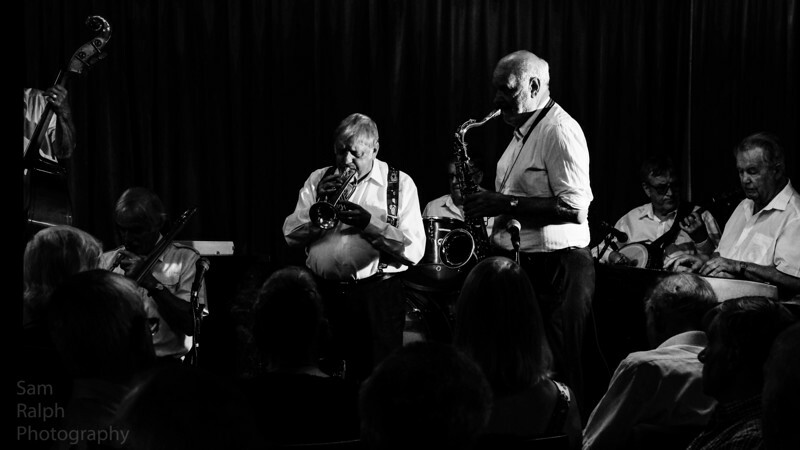 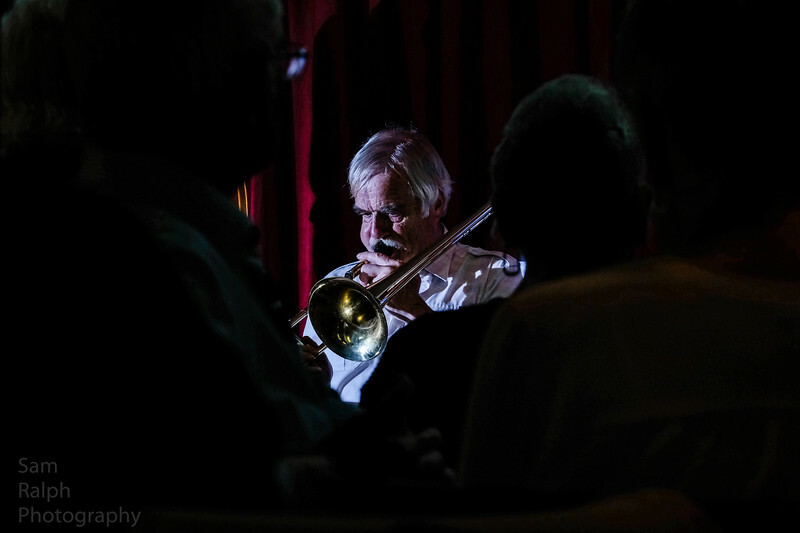 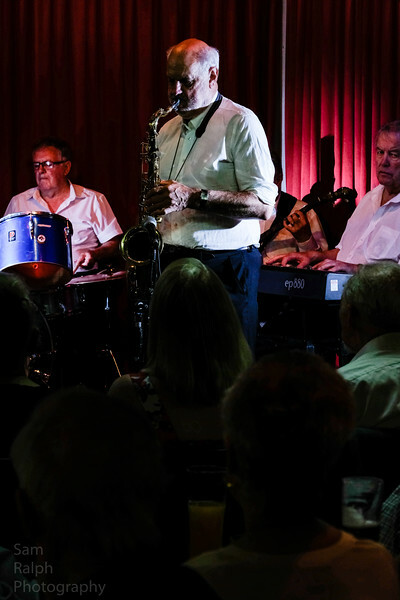 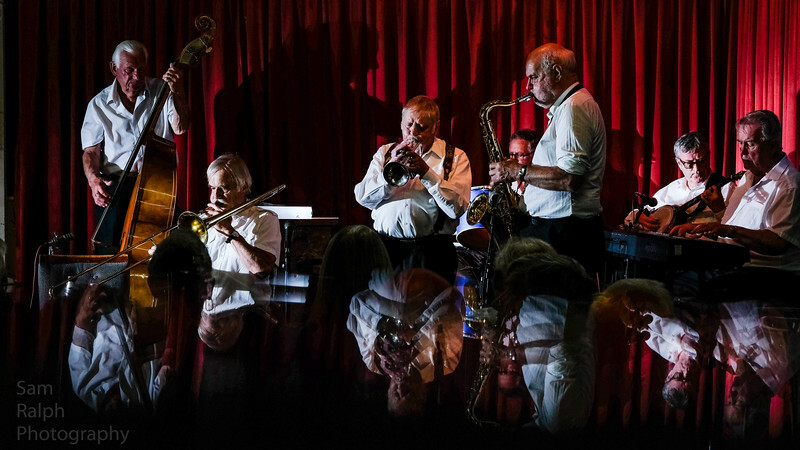 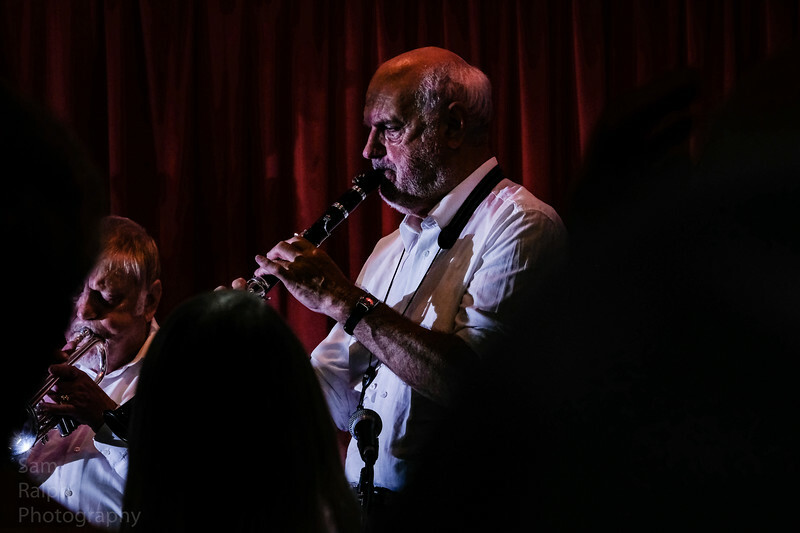 A night of traditional jazz music with Jazz on a Sunday at Rochdale Jazz Club. 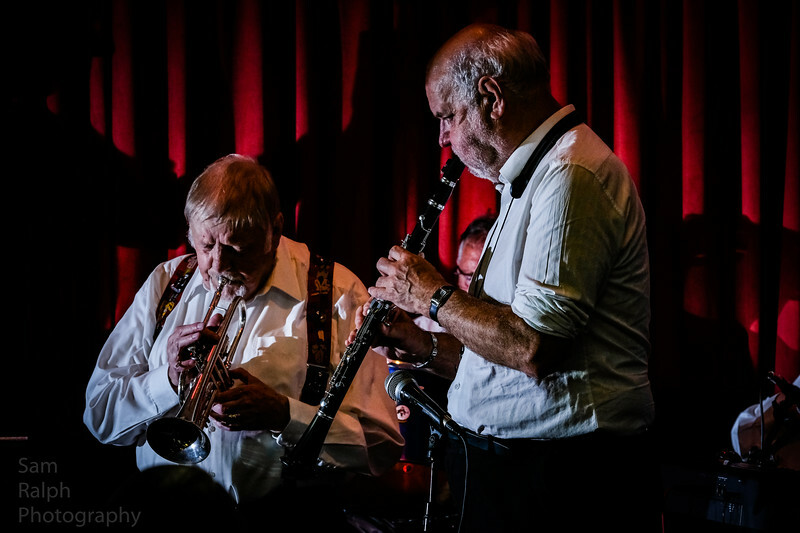 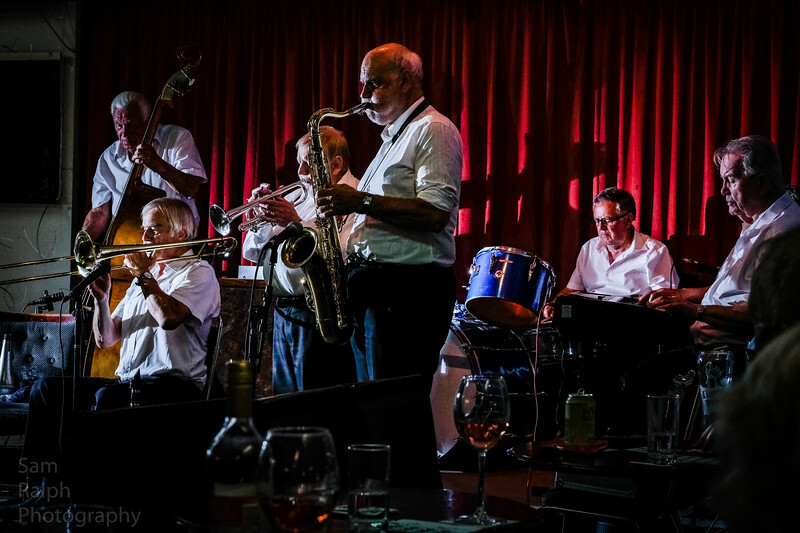 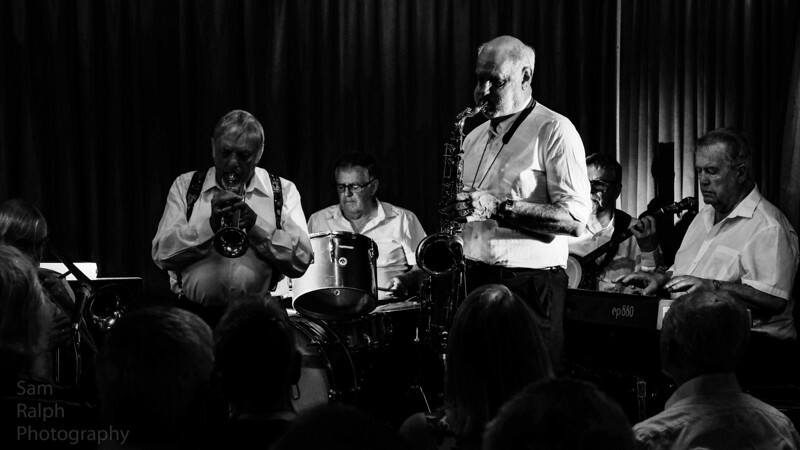 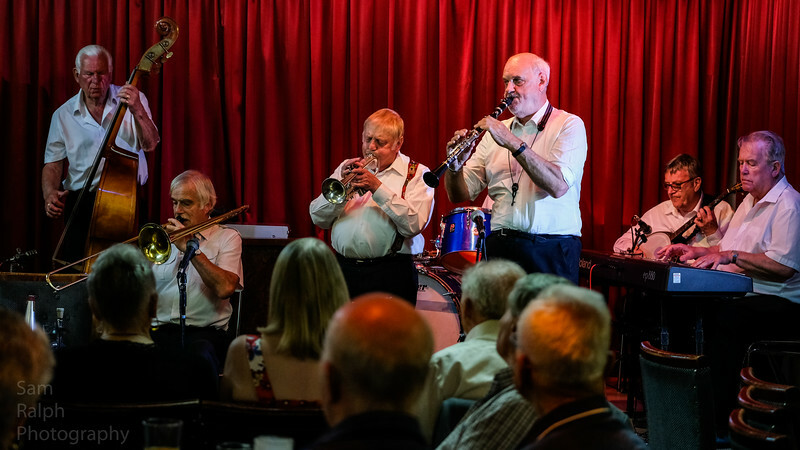 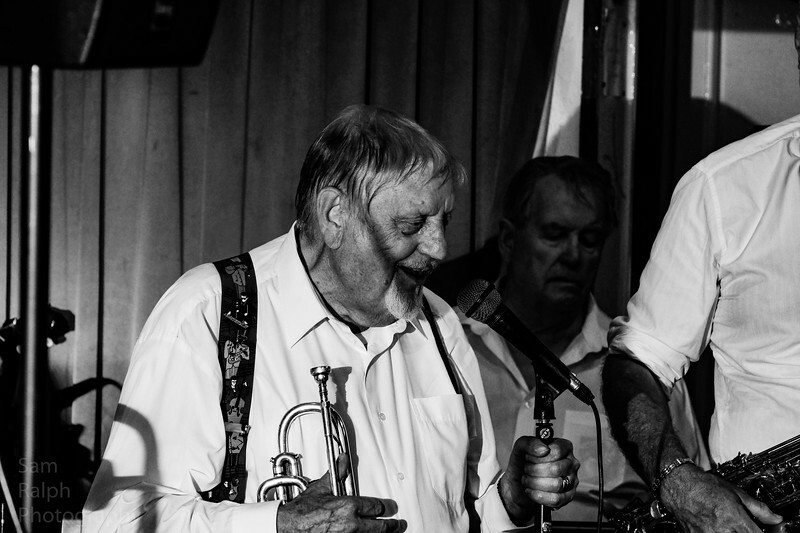 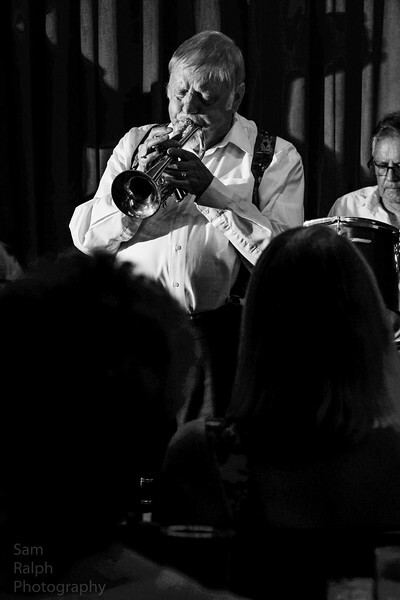 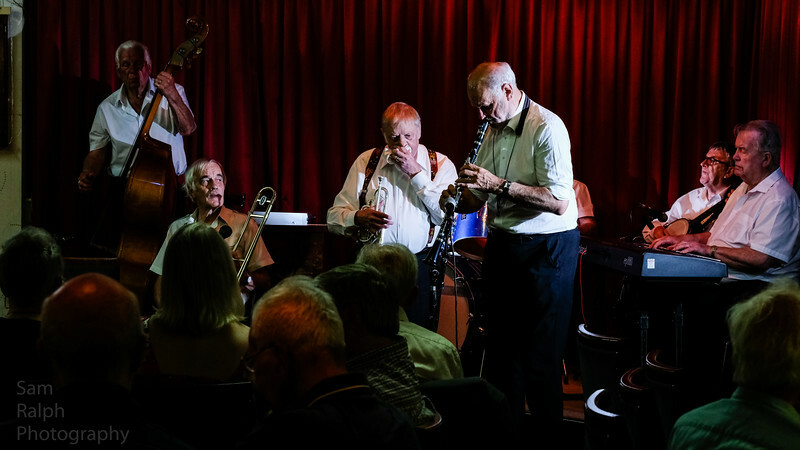 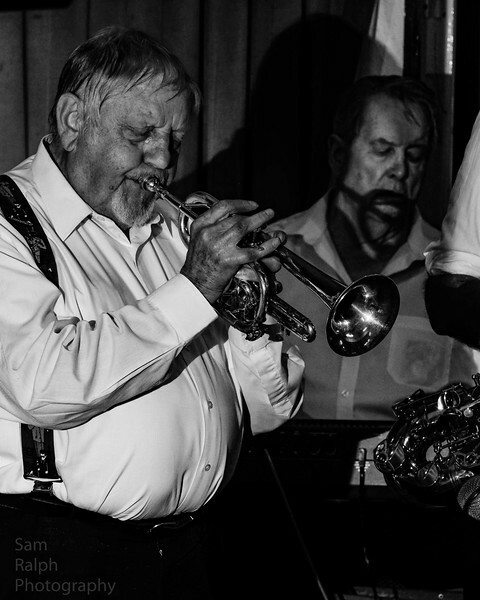 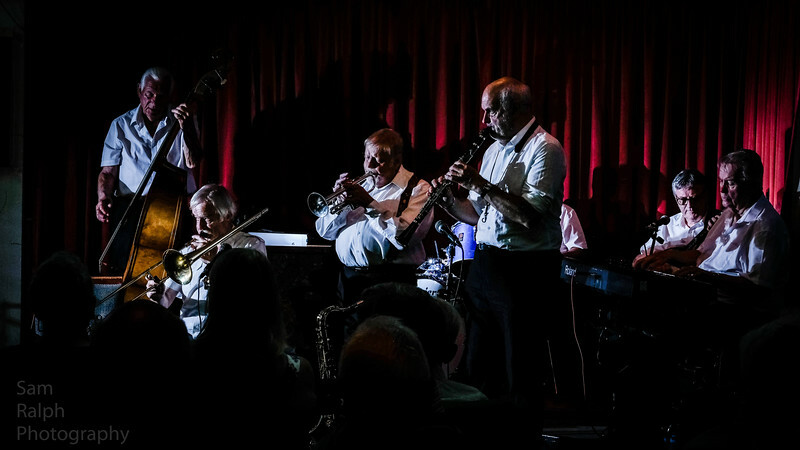 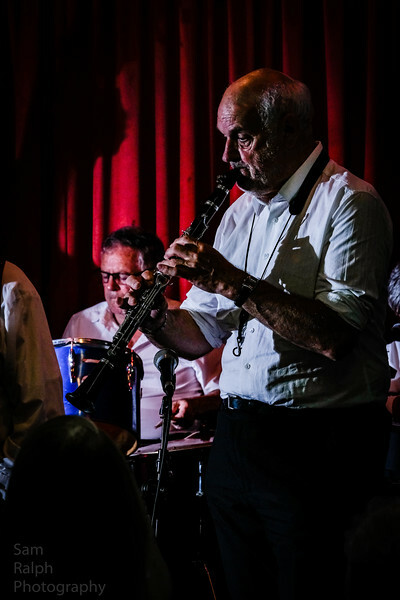 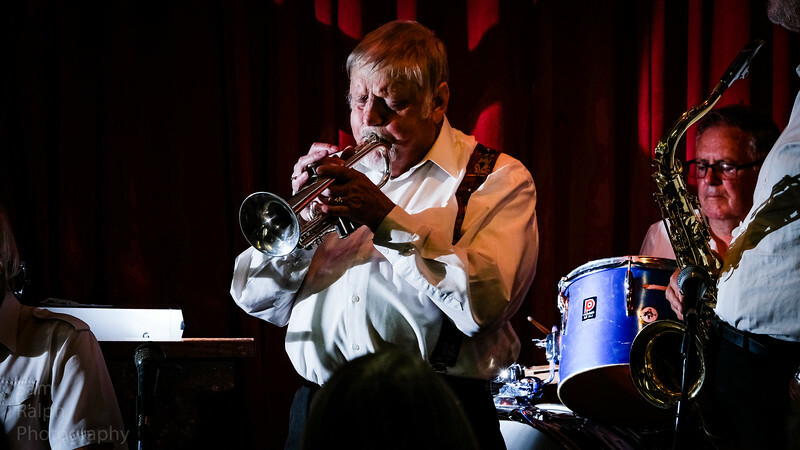 New Orleans Heat travelled far and wide to join the members of Rochdale Jazz Club and give them an unforgettable night of jazz music. 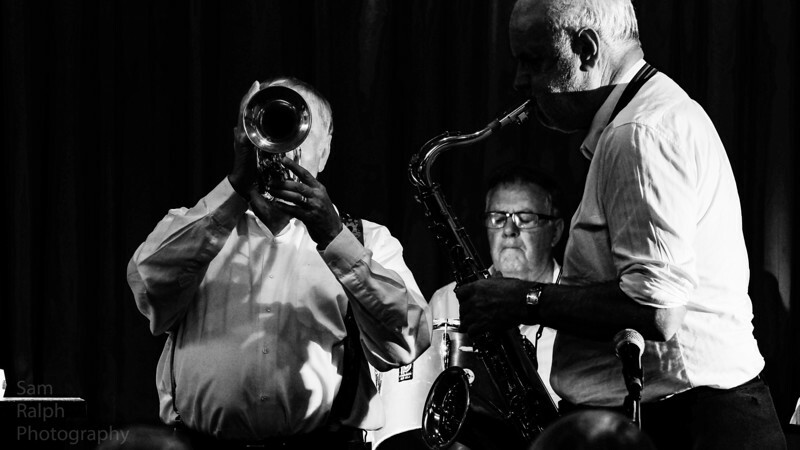 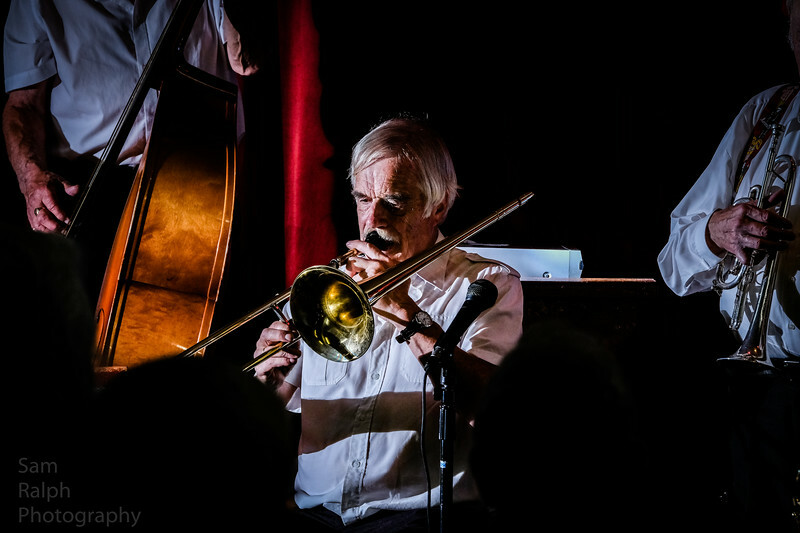 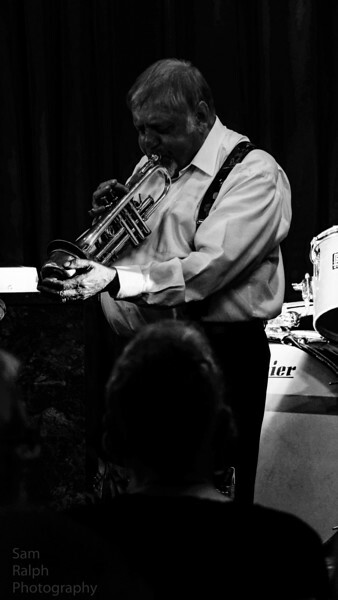 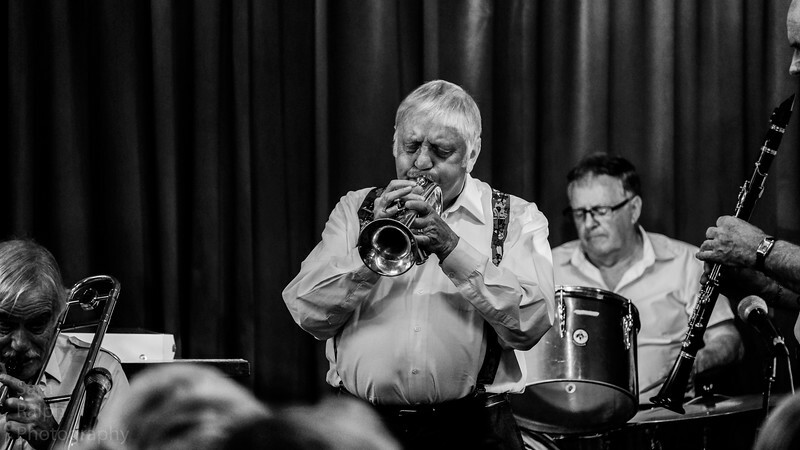 An evening with New Orleans Heat at Rochdale Jazz Club with Jazz on a Sunday. 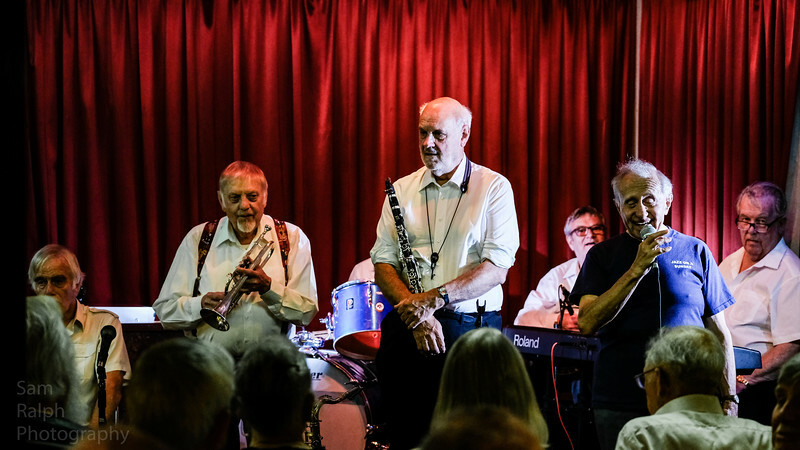 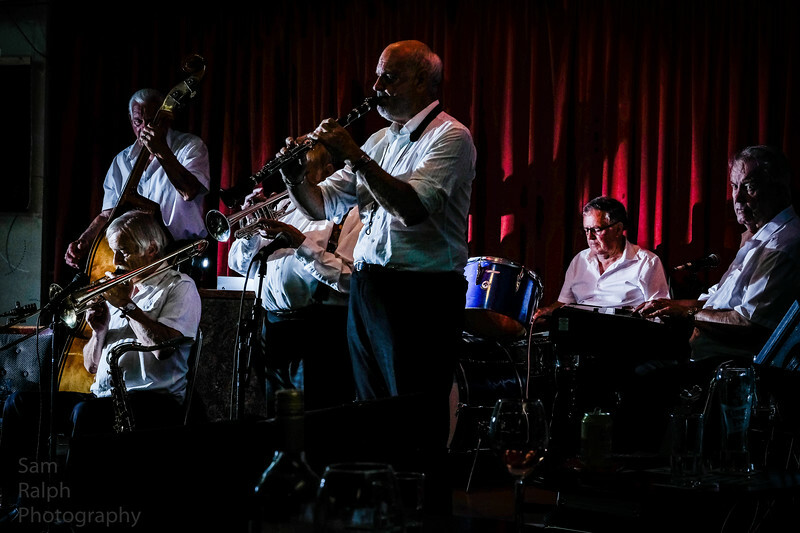 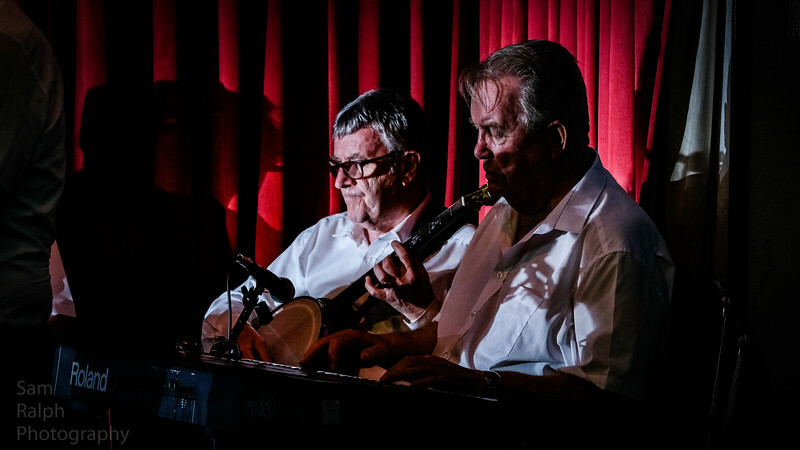 A night of traditional jazz music that felt like a new orleans night with the heat and tunes that made all the fans a very happy bunch.